Thank you for sharing these delicious recipes. I sampled both with my friends and have to say I liked them both. 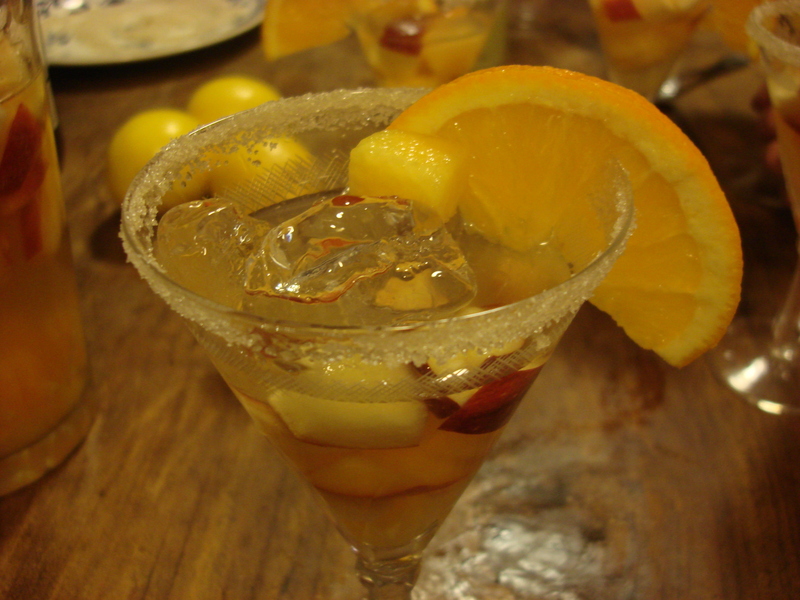 The sangria was refresing on a very hot day. Thanks Natalia!